Web News System: Bus lane nets £4.5million in fines in just one year: Almost 70,000 motorists were caught on single route. Bus lane nets £4.5million in fines in just one year: Almost 70,000 motorists were caught on single route. 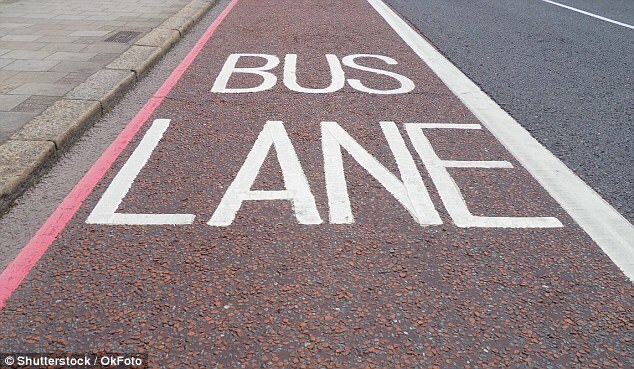 A bus lane has raked in more than £4.5 million in fines in just one year. Almost 70,000 motorists were caught out by the traffic-calming measure designed to stop rat runs and slapped with £65 penalties. 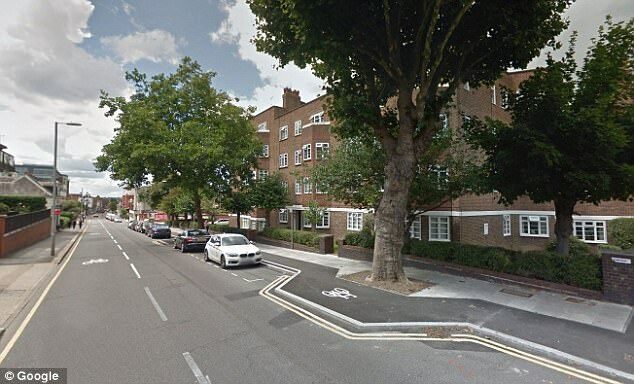 The route, part of TFL's £30 million 'mini Holland' cycle route scheme, put in restrictions allowing only cyclists, buses, taxis and authorised access to homes in a south west London suburb. But it has now been revealed that Kingston Council has earned millions from the scheme. 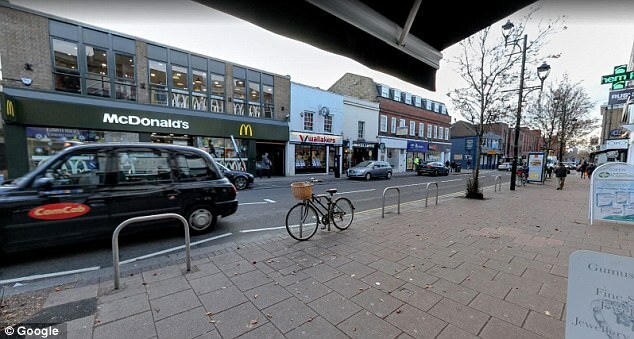 Temporary bollards and signs were erected at the site in Surbiton last November and 68,820 notices have since been sent to motorists who contravened the restrictions. Starting at £65, and rising to £195 if not paid within 28 days, the minimum value of the fines is estimated to be £4,473,300. Local mum Helen Hinton presented a petition to the council in June asking them to review their decision to make the restrictions permanent. The mum-of-two was hit with five fines, despite Surbiton High School giving the council her registration number to authorise access. She said: 'It's an absolutely amazing amount of money. I still feel the same. 'I think that people who signed the petition have been vindicated. 'It's a huge amount of money the council has made for no good reason - you hardly see any cyclists using it. 'In an ideal world, the council should probably look at giving some of the people their money back. 'It's absolutely extraordinary for such a small road. The restrictions were put in place as part of Kingston Council's £30 million 'mini-Holland' GoCycle scheme, funded by the Mayor of London. A trial scheme began last September, and fines began being issued in November that year - with more than £500,000 of fines issued in the first week. The restrictions were made permanent by the council in June this year. 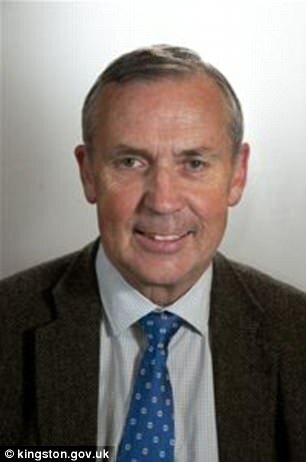 Angry local Richard Grosvenor even proposed a class action lawsuit against the council after he was caught out twice by the road closure last year. The 68-year-old said: 'To think that 10,000 to 15,000 motorists were caught in the first few weeks of this scheme makes it very clear that whatever publicity was put out wasn't adequate. 'They say this is part of a big scheme to help cyclists. 'Whatever the council say I feel very strongly - It's a cash cow. You need eyes in the back of your head to drive in Kingston because there are so many rules and regulations. Councillor Phil Doyle, portfolio holder responsible for the Go Cycle programme said: 'When the scheme was first introduced there were high levels of contravention and a large number of PCNs were issued. 'The number of contraventions observed has steadily declined. 'The council does not decide thecharges. 'These are set by a London-wide body called London Councils to ensure that charges are consistent throughout London and the money from the PCNs is legally ring-fenced for road improvements. 'The traffic assessment shows that traffic volumes in Surbiton Crescent have reduced by half. 'Most of the displaced traffic has been re-assigned to other roads that continue to operate satisfactorily and traffic speeds have reduced - meaning it is safer for cyclists and pedestrians.